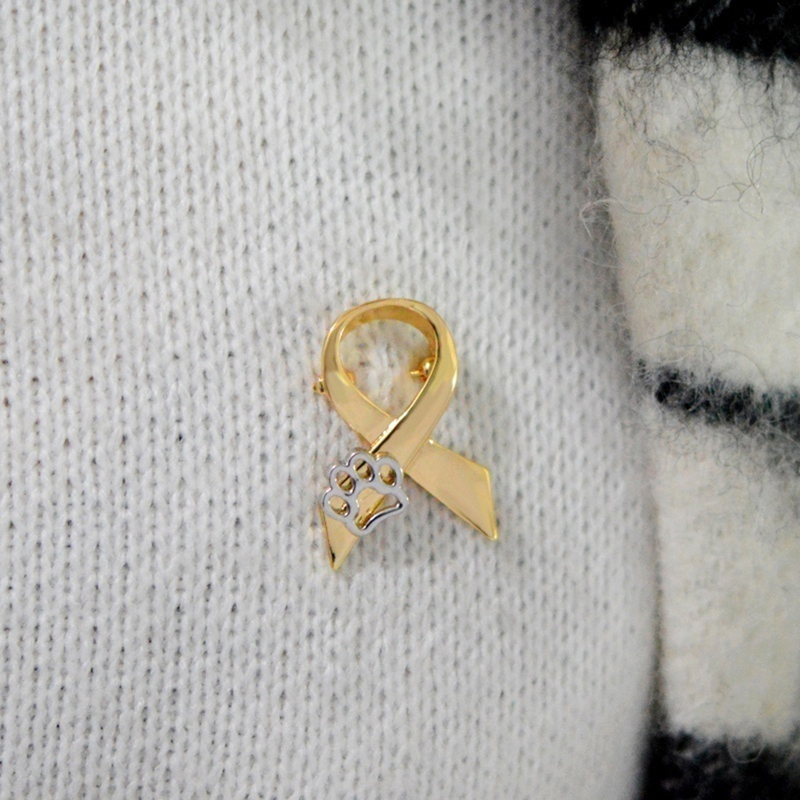 The dog paw ribbon brooch pin is the perfect combination with all your everyday clothes. You will absolutely fall in love with this pin. It’s cute and lightweight. And through this brooch, you can show your support and love to dogs and all dog lovers. It is also a great gift for your family, friends, and coworkers. Buy it now! Item Measure by hand, it could be 1-2cm different,your kind understanding will be much appreciated.